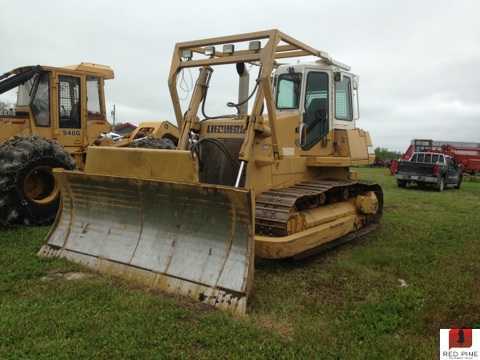 2000 Liebherr 722 Dozer. Owner stated that this unit has 14,000 hours, Liebherr 6cyl engine runs and starts good, strong hydraulics, good cylinders, joystick controls. Owner said that the undercarriage is in good working order, big push blade, light and screen package, heat and A/C. Contact ERik @ Red Pine Equipment 218-720-0933. Machine located in Ontario, Canada.